A 2007 Lincoln was pulled over in Sulphur Springs. The occupants of the vehicle appeared nervous and Special Crimes Unit officers were granted consent to search the vehicle. Upon searching the passenger side of the vehicle, investigators noticed a pouch with a syringe sticking out of the pouch. Upon further inspection, a red/clear bag of a crystal substance was discovered. The substance, believed to be methamphetamine, was later weighed in at 0.9 grams, and the passenger was charged with Possession of a Controlled Substance, Penalty Group 1 < 1 gram, in a Drug-Free Zone. 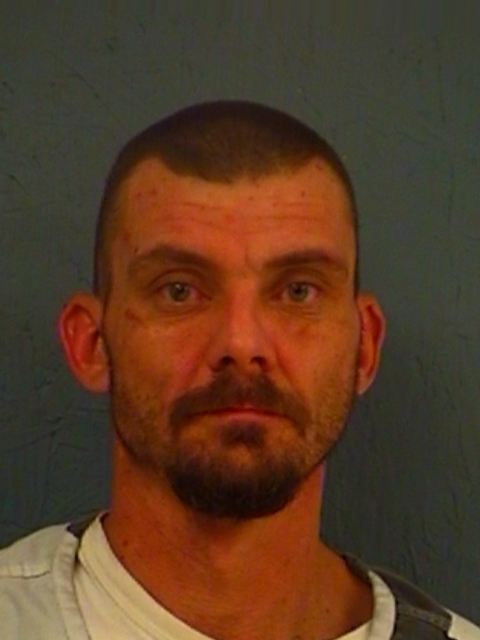 Christopher Lloyd Degen, age 37, was booked into the Hopkins County jail, and bond was set at $10,000.